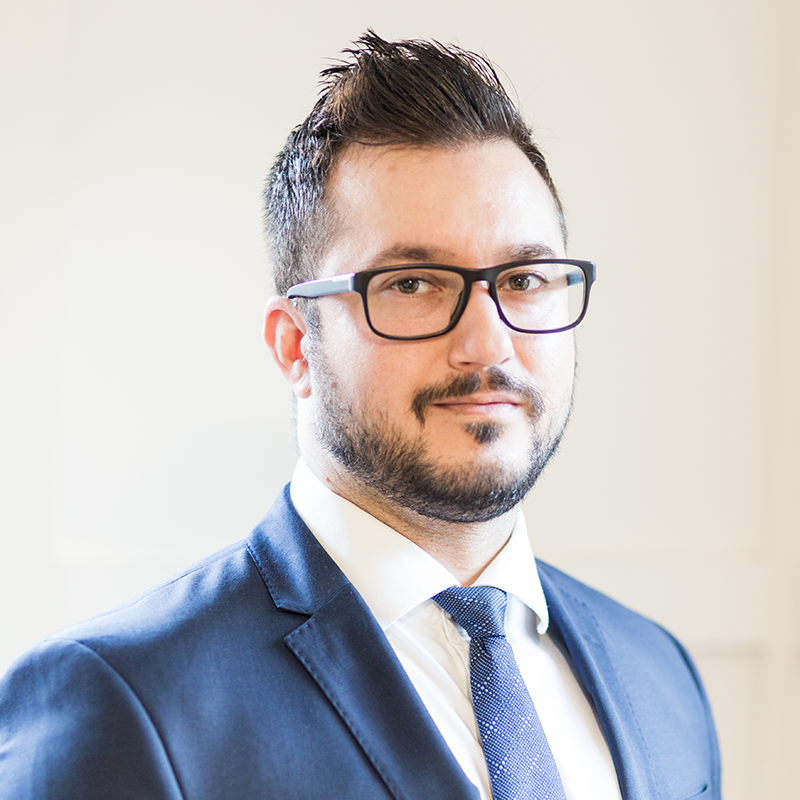 Serhat has spent most of his adult life being involved in businesses having both an active and non- active role and understands first-hand the challenges faced day to day by business owners. 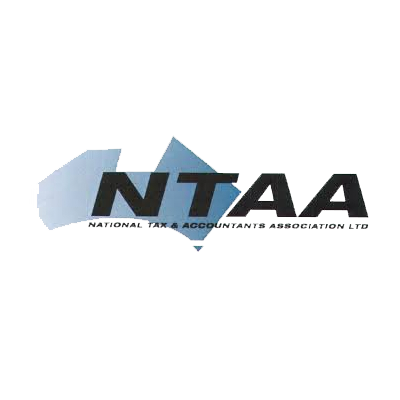 Prior to setting up my own practice, along with my involvement in businesses, I spent over 12 years working for 2 well respected accounting firms, one located in Shepparton and then a city fringe firm in Melbourne. Too often I would be faced with business owners who are great in their field of work / business but lacked the skills and support they needed to operate and grow their business. Some would even turn a blind eye to the books and what was going on in their business, not reviewing their financials not seeking help and just putting that side of their business in the ‘too hard’ basket. Often sadly these businesses didn’t get to where the business owners initially hoped they would be and some even couldn’t keep operating and the dream quickly turned sour. Over the years I grew a desire to set up my own practice to not only complete tax returns and financial statements but to review the way my clients are doing business, working with our clients to educate them on the importance of both working in their business as well as working on their business. Also highlighting the importance of planning ahead, constantly reviewing their bookwork to help us together make well informed & timely decisions, setting budgets and goals and working towards those goals and growing / building your business to where you want it to be and beyond. I also wanted to build a firm where I could build a reputable professional network so when my clients needed advice from a planner, needed to review their loans or wanted to start investing in property or set up a self-managed superannuation fund I could help them and refer them on to people I know and trust. Based on my vision, Choice Accounting was formed and every day we work together with our clients to ensure their tax obligations are met, their business is looked after and they receive the advice and support they need whether that is in house advice or part of our professional partner’s network. At Choice Accounting, were here to help.